Mold testing before is an important step to take before remediation. 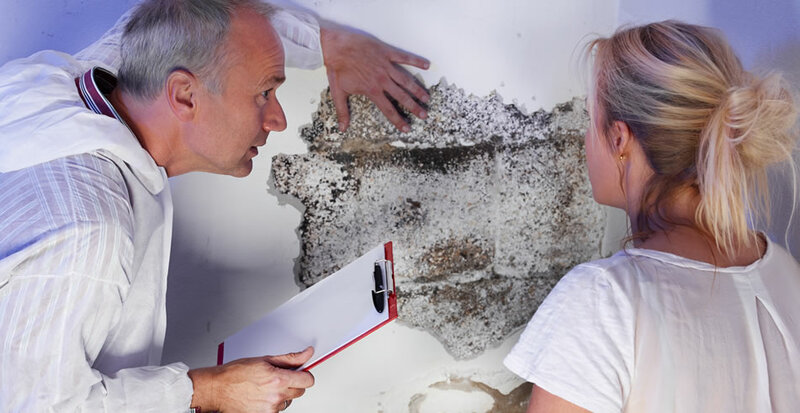 Remediation will be the removal of the mold from a home or building but a mold remediation specialist will have no idea the breadth of the problem if thorough testing isn’t completed beforehand. A certified NJ mold testing company will provide a detailed account of the type of mold present as well as how widespread the issue is. Mold testing is important for a number of reasons. While some mold is visible to the eye other mold is not. Black mold is a type of visible mold, most often seen in bathrooms around tub caulking and other moist spots. Airborne mold are mold spores that are invisible to the naked eye and easily breathed in without knowing. Understanding the types of mold that are present as well as where mold exists in a home is essential. Remediation will occur after a home is tested for mold. It is best practice to use a NJ mold testing company for the initial test. Followed by an unrelated company for the mold remediation. This keeps everything above board. Similarly after the mold has been removed from your home you should have it retested. Again, this post remediation verification should be done by a New Jersey mold testing service and not by the remediation company. 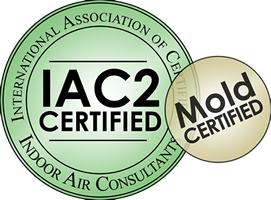 Contact our team at Certified Mold Testing NJ – NY LLC today to schedule the testing for mold in your home. We welcome the opportunity to update you on the three step process and help you on the road to securing your home’s health. Testing, remediation, and a follow-up test are essential to treating a mold issue in a home. Let our knowledge and experience serve as your guide to mold testing in Bergen County.